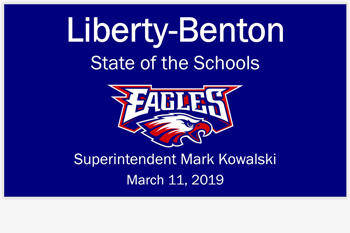 BIO: Mark Kowalski has held the position of superintendent of Liberty-Benton Local Schools since August 1, 2017. 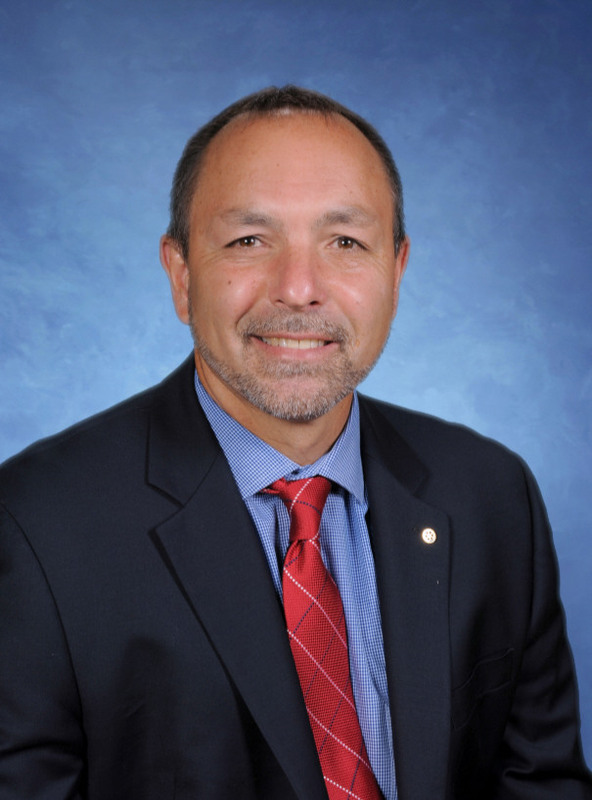 Prior to serving our school community, he worked at Harrison Hills City School District in Cadiz, Ohio, where he held various administrative positions during his thirteen-year tenure. 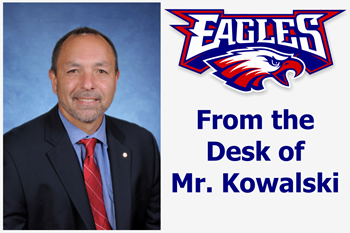 Mr. Kowalski has worked in education since 1991, and has served as a teacher, coach, athletic director, principal, and director of operations. He holds a bachelor’s degree from Duquesne University in Pittsburgh, Pennsylvania and a master’s degree from Ashland University. Mr. Kowalski resides in the Liberty-Benton Local School District with his wife, Lisa, and their son, Austin, who is a senior at Kent State University. 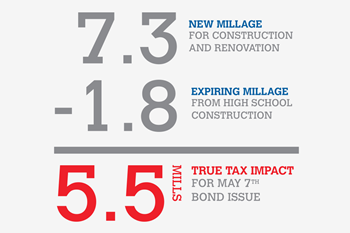 Mr. Kowalski presented the second annual State of the Schools address on March 11, 2019, in the high school auditorium. There was a performance by Fermata the Blue Performance to start the event. Our goal is that each Liberty-Benton graduate is equipped to reach his or her potential in: Good Character, American Citizenship, Independent Living, Academics and Critical Thinking.